The Sims 4: Cats & Dogs is a simulation game developed by Maxis and released on Microsoft Windows. 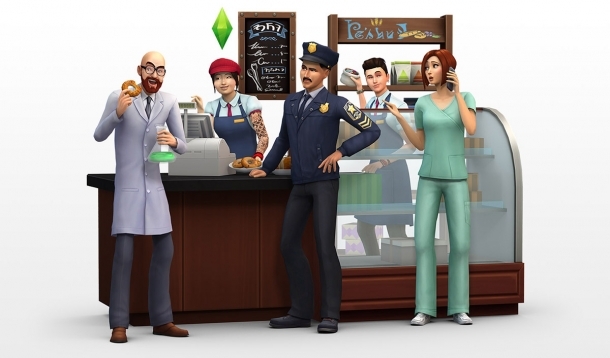 The Sims 4: City Living is a simulation game developed by Maxis and released on Microsoft Windows. 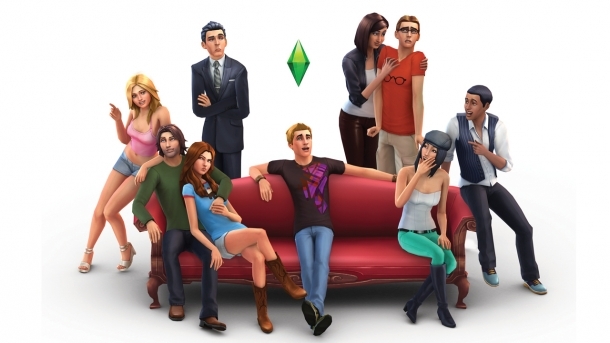 The Sims 4 is a simulation game developed by Maxis and The Sims Studio and published by Electronic Arts for Windows PC and Mac OS. The Sims FreePlay is a simulation game developed by EA Mobile, Firemonkeys and released on Android, iOS. The Sims 3: Medieval (Mobile Versions) is a simulation game developed by EA Mobile and released on iOS.